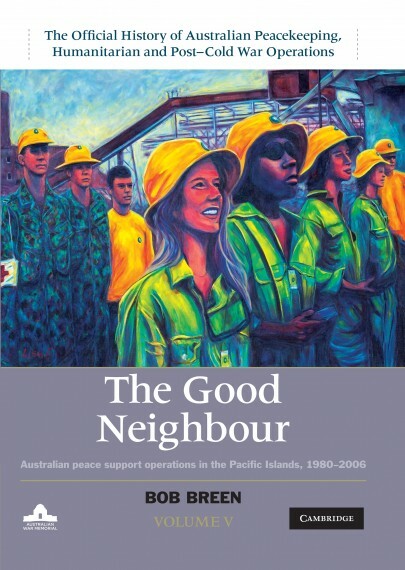 Volume 3 of The Official History of Australian Peacekeeping, Humanitarian and Post-Cold War Operations explores Australia's involvement in six overseas missions following the end of the Gulf War: Cambodia (1991–99); Western Sahara (1991–94); the former Yugoslavia (1992–2004); Iraq (1991); Maritime Interception Force operations (1991–99); and the contribution to the inspection of weapons of mass destruction facilities in Iraq (1991–99). These missions reflected the increasing complexity of peacekeeping, as it overlapped with enforcement of sanctions, weapons inspections, humanitarian aid, election monitoring and peace enforcement. 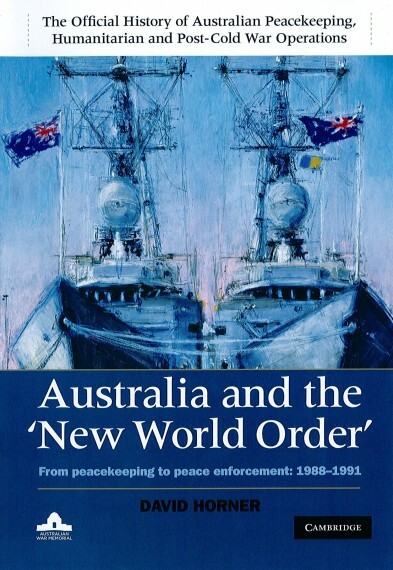 Granted full access to all relevant Australian Government records, David Horner and John Connor provide readers with a comprehensive and authoritative account of Australia's peacekeeping operations in Asia, Africa and Europe. 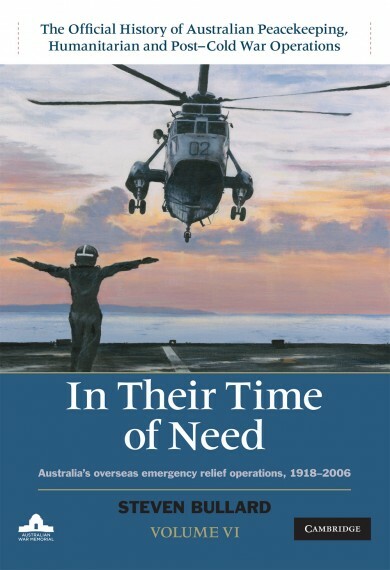 The authors describe the experiences of peacekeepers on the ground in order to show how tasks were planned and executed, placing them within the broader historical and political backgrounds of each mission. 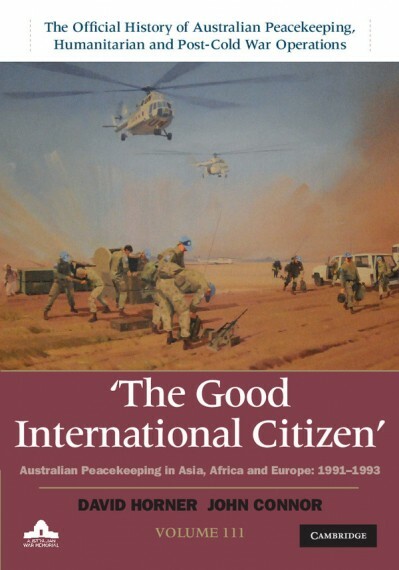 This volume shows how Australian policy in the post-Cold War era was driven as much by the idea of being a good international citizen as it was by narrow national interest. Hard cover, photographs, maps, 582 pages.